With the advent change in the technology, the world of mobile phones has totally changed and now it has reached to a new era of development. Today this device has become so much advanced that no one has to look forward to any of the other gadget. Thanks to this innovation which has totally changed the world of communications. One of the recent developments is the launching of the Touch screen phones. The phone on which you can perform all functions with the touch of a finger. This seems to be dreams comes true as few years back it was just a mere imagination. But today the technology has made it all true. Moving towards the availability of the touchscreen phones, now all the major brands produce these types of gadgets. Whether it’s your Samsung, LG, BlackBerry or Motorola, today there is a huge demand of touchscreen mobiles and all the brands are successfully doing this. At mobilesemporium.co.uk, the user can get a platform to get the latest top 10 touchscreen phones 2012 at a cost effective way. 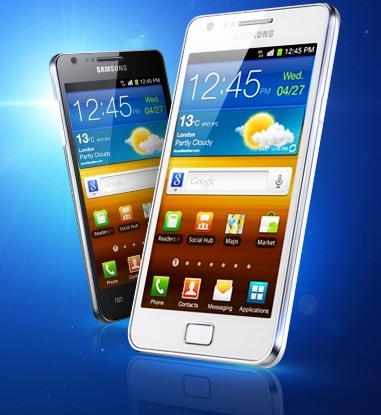 Samsung Galaxy S2 - Using the latest dual core processor for faster speed, Samsung Galaxy S2 is hot on the wheels of Samsung Galaxy S2. It runs on the Android Platform 2.3 and comes with the high storage memory of 16GB with the external support of 32GB through a microSD card. With a stunning look, it can make anyone crazy with its attributes. Also for clicking, the gadget comes well-equipped with 8 mega pixel rear facing camera and a front camera of 2 mega pixel for video calling experience. 2. Apple iPhone 4S – Apple device is every one’s favourite and when it comes to its newly launched iPhone 4S then there are lots of things to say. As you are offered with a fully loaded gadget with all the functions of computer system as well as of a multimedia gadget in a single device. It runs with the iOS 5, upgradable to iOS 5.1 and for faster performance it has Dual-core 1 GHz Cortex-A9 processor. 3. Sony Ericsson Xperia Arc – This is a 2G and 3G supporting device, which allows you to use the internet at a very fast speed. As per its measurements, it comes in the dimensions size of 125 x 63 x 8.7 mm and weighs 117 gram. 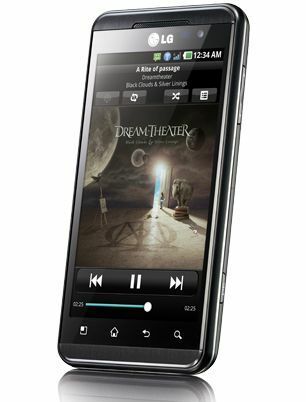 Sony Ericsson Xperia Arc is accompanied with 4.2 inches and can perform at a resolution size of 480 x 854 pixels. 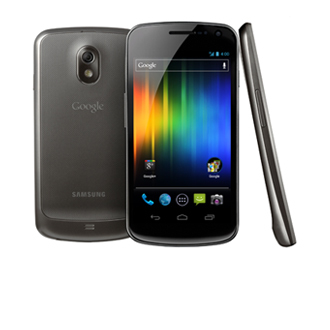 4 Samsung Galaxy Nexus – The new entry in the Galaxy family is of Samsung Galaxy Nexus. It comes with the internal memory of 16GB, 1GB RAM to store all important data. Additionally the gadget comes packed with the 5 mega pixel camera with all advanced features like autofocus and LED flash. Other features include Image/video editor, Document viewer, Google Search, Maps, Gmail, YouTube, Calendar, Google Talk and Picasa integration. 5. Motorola Razr – This new model launched by the brand is in huge demand as this handset is completely design for a perfect experience of a multimedia gadget. 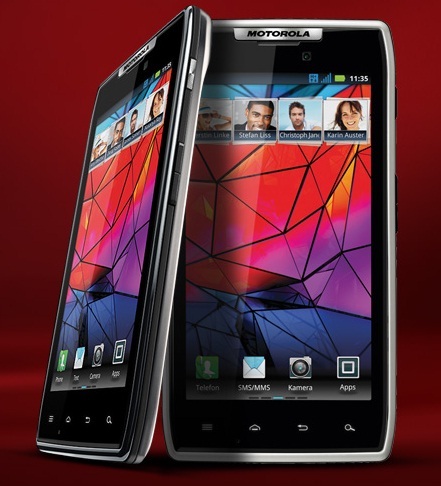 The iconic Razr brand runs on the Android 2.3.5 Gingerbread and for fast performance it has 1.2GHz dual-core processor. When it comes to display, you are offered with the vibrant 4.3-inch Super AMOLED display, giving crystal clear quality of pictures. 6. Samsung Galaxy S – Another member of the Galaxy family is Samsung Galaxy S. This amazing handset is not only beautiful but as multi-tasking too. Its GB internal memory allows you store all your favourite music and videos as well as important data. Also, it runs on the latest Android OS, v2.1 (Eclair), upgradable to v2.3 and has 1 GHz Cortex-A8 processor. 7. 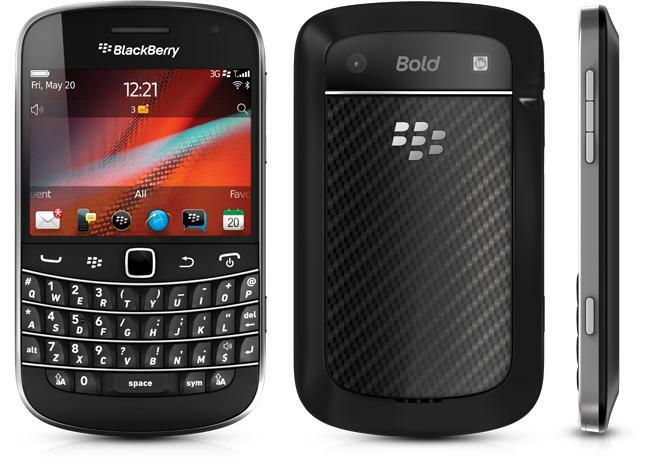 BlackBerry Bold 9900 – BlackBerry Bold 9900 has come up with a new platform for all those who like a multi-tasking device. As with this fine handset you are not only offered with the essential features but also all extra multimedia as well as document viewer’s facility. Acting as a stupendous snapper, it comes well-equipped with 5 mega pixel camera with all advanced features. 8. 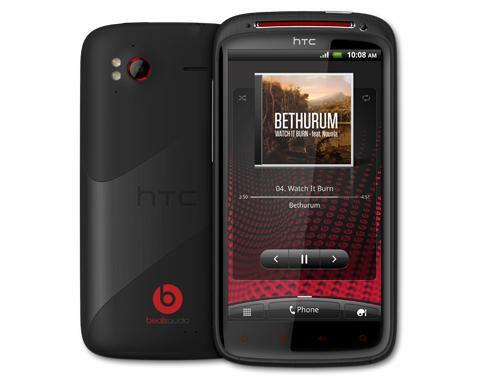 HTC Sensation XE - Another big hit by HTC is HTC Sensation XE. Designed especially to meet the needs of the technology lovers, HTC’s newly launched product comes packed with all impressive features. AS per its memory it has 4GB of internal data storage capacity and runs on the latest Android OS, v2.3.4 (Gingerbread), upgradable to v4.x. 9. LG Optimus 3D – This the time for 3D technology and LG Optimus 3D is a complete gadget with this facility. Although it is a multi-task device, but it also best acts as a gaming device with 3D gaming. A dual-core processor allows the handset to perform at high speed. 10. 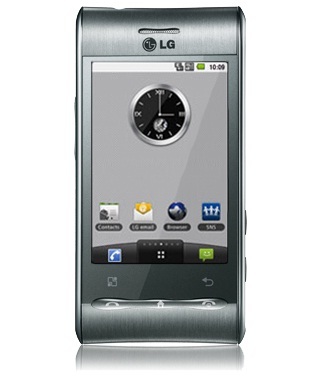 LG Optimus Black – LG Optimus Black by the famous LG brand is one of the best creations by the brand. Thanks to its latest Android 2.2 Operating system which make it more hi-tech. 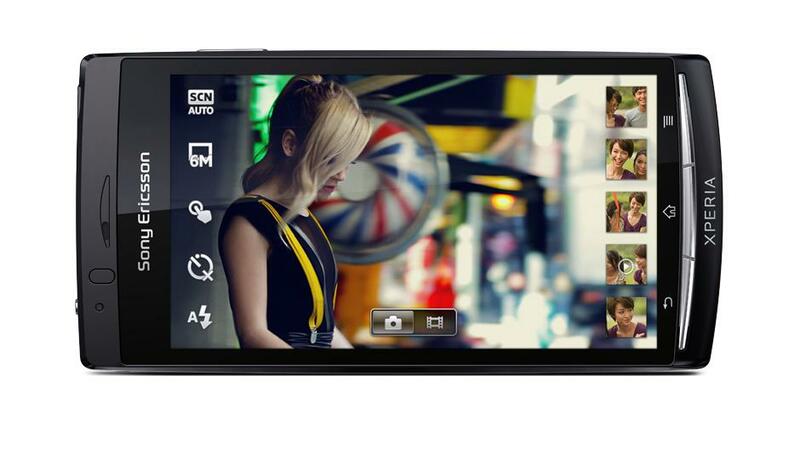 The all new NOVA display is ideal to watch videos and navigation with crystal clear quality. Also for a great experience of photography, it is equipped with 5 mega-pixel camera.